The Sentinel-2 Mission Control Team are conducting intensive simulation training at ESOC in Darmstadt today, preparing for launch in June. 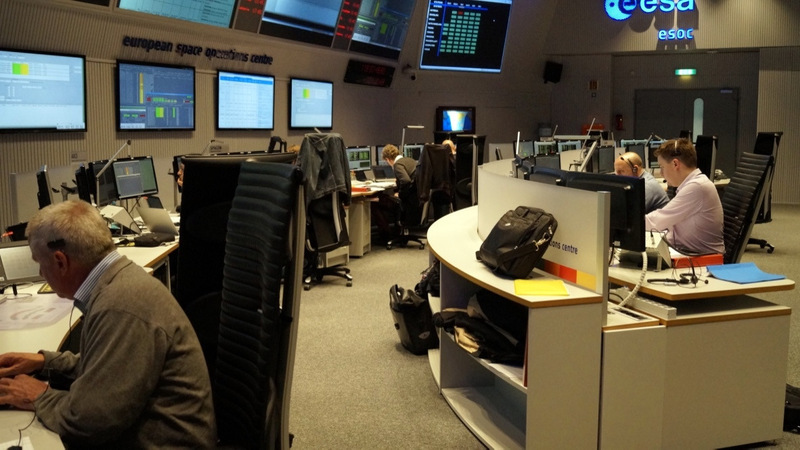 The simulation involves the engineers from the Flight Control Team as well as ESOC specialists from flight dynamics, ground stations and software & systems; representatives from the project team are also taking part. The ‘sim’ began with a team briefing at 08:00 CEST and will run through the day. Another team of simulation officers work in a separate, restricted-access room, and can control every aspect of the simulation; they can inject unexpected failures into the mission control system or into the (simulated) satellite, to test that the Mission Control Team react with the correct procedures to any sort of contingency. 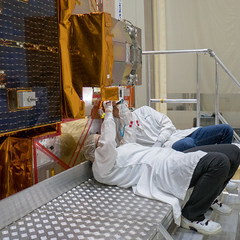 Access more images in the Sentinel-2 gallery in Flickr.